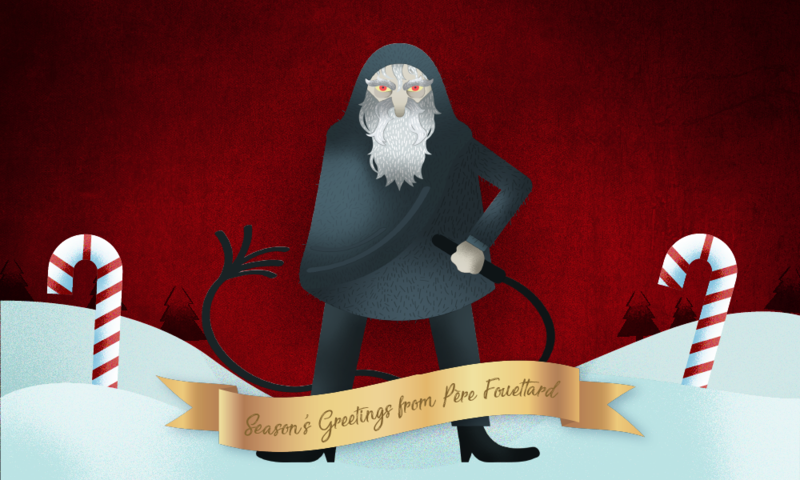 One of the most terrifying Christmas characters, Krampus goes from home to home, punishing children who have misbehaved. Surprisingly, this horrifying creature has long been seen as a companion of St. Nicholas, doing the dirty work that the seemingly benevolent Santa distances himself from. 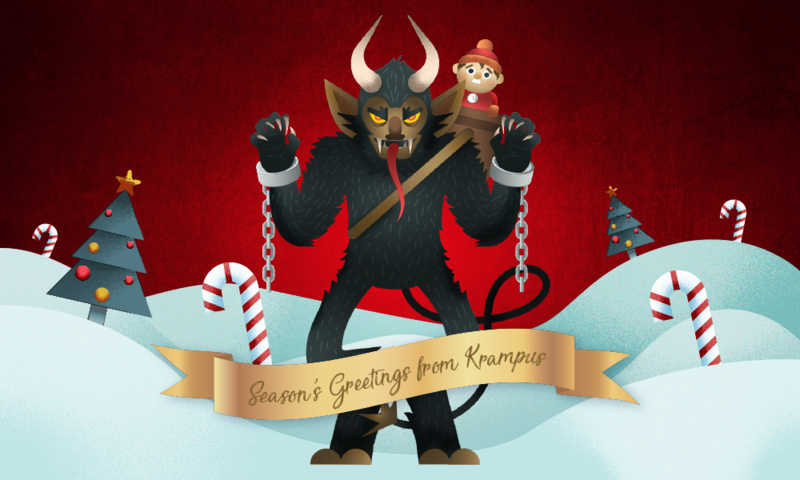 However, Krampus doesn’t mess around leaving a lump of coal or rotting vegetables. Instead, he flogs and sometimes kidnaps children to live with him in hell for a year. Stories of the half-demon, half-goat creature are used to scare kids into behaving themselves, or else they’ll experience his imposing horns, cloven hooves, and thrashing chains. 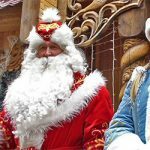 Even though he’s known to accompany the big man himself on St. Nicholas’ Day, there’s a small difference with this French figure. Instead of bringing joy to children everywhere with gifts and a jolly laugh, Père Fouettard gives out lumps of coal and floggings to naughty kids. You can recognise him from his long beard, dark robe, and trusty whip. Alternatively, he’s sometimes armed with a large stick, a bundle of switches, or pretty much anything he can use to punish misbehaving children. After all, his name translates to Father Whipper. 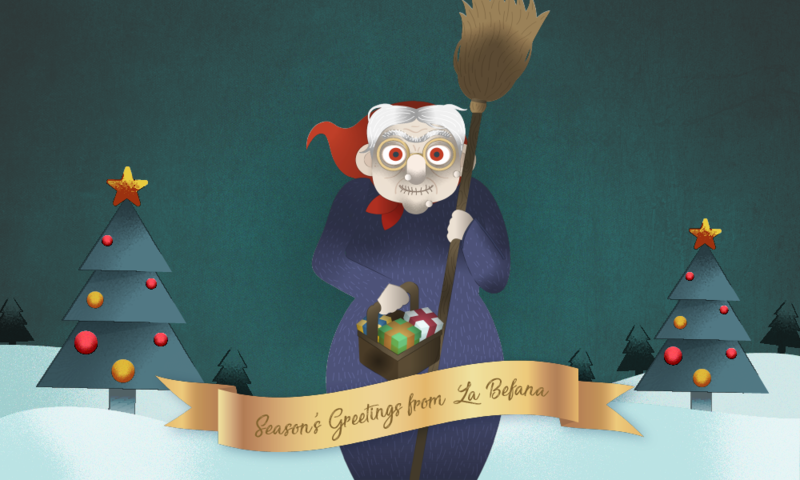 Although not strictly related to Christmas, Italy celebrates with a festive Witch. On the eve of the Feast of Epiphany, January 6th, La Bafana flies from house to house on her broomstick, rewarding or punishing the children of Italy. Good kids will enjoy toys and sweets, whilst the naughty ones receive coal, onions and garlic. The story goes that the Three Wise Men came to Bafana’s house seeking shelter. When asked to join them visiting Jesus, she refused and by the time she changed her mind, the men had gone. The Christmas Witch still searches for baby Jesus, leaving presents at every house she passes. 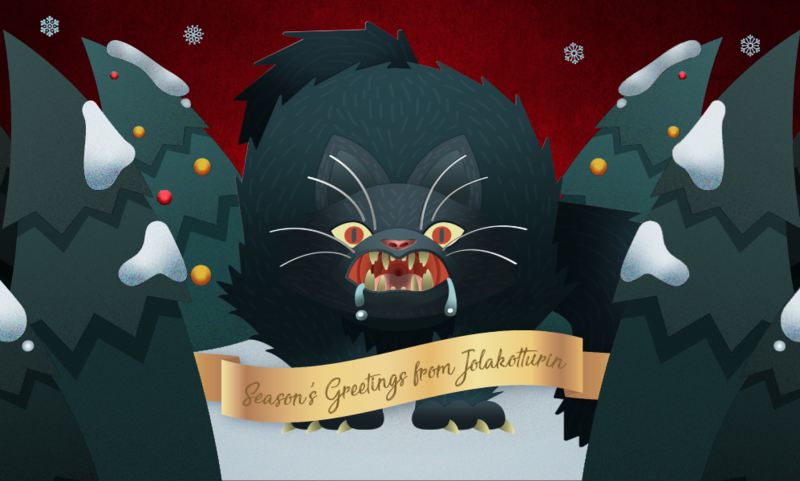 Known as the Yule Cat, Jolakotturinn is a huge monster with a passion for fashion. This oversized feline prowls the Icelandic countryside, preying on people who don’t have any new clothing to wear by Christmas Eve. The brutality of the Yule Cat varies from story to story. Sometimes it just eats your food, but in most incarnations, it will devour you without a second thought. It’s thought that the legend was started by farmers to get their labourers to finish autumn wool process before Christmas. Hard workers would receive new clothes, whilst lazy ones got nothing and were left vulnerable to being eaten by Jolakotturinn. One Father Christmas isn’t enough for Iceland. 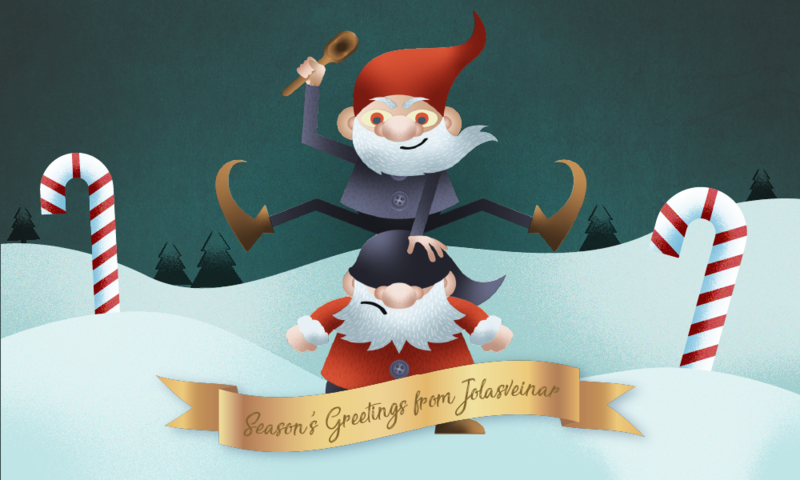 Instead, they have Jolasveinar, 13 Yule Lads who leave a surprise for children when they wake up. One by one, they arrive in the 13 days leading up to Christmas. As each lad arrives, he puts treats in the shoes of well-behaved children or fills them with rotting potatoes for naughty kids. As well as leaving out of date veg in your trainers, Jolasveinar are known to be mischievous creatures. From Gully Gawk, who steals fresh milk, to Door-Slammer, who stays true to his namesake, these lads like to cause a bit of trouble whilst living in your house. 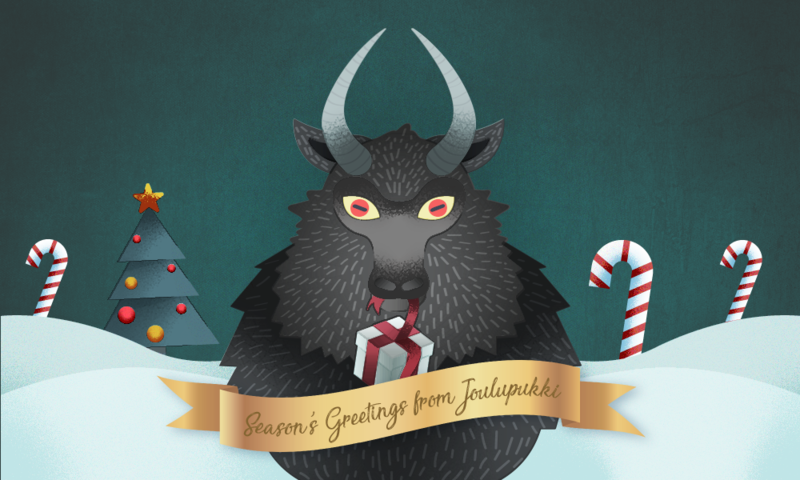 For Scandinavian countries, Joulupukki represents everything about festive tradition. It’s a little unclear how the Yule Goat became the symbol that it is. Some point to Norse mythology and Thor, who travelling by goat-drawn chariot, whereas other claim a connection with St. Nicholas. Whatever the reason, the Yule Goat has been fully accepted as a Scandinavian figure of the festive period. In fact, in Sweden, it’s a popular tradition to erect giant versions of Joulupukki, made of straw. They also believe that the goat is an invisible spirit that appears to keep an eye on Yule preparations. 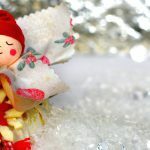 If you are curious about more ‘Spooky Santa’s and Folklore characters for Christmas, check out The Festive Figures of Folklore.